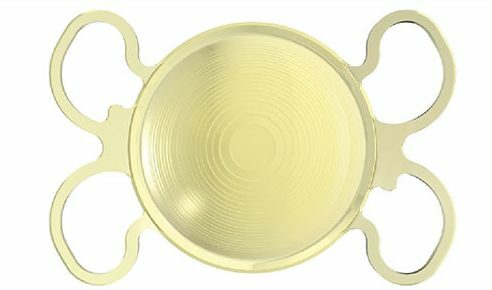 FineVision® Trifocal Intraocular Lenses replace the natural lens of the eye after cataract surgery. With FineVision® Trifocal Intraocular Lenses, you can be free to see the world without spectacles. From a distant street sign to a close-up smart phone and everything in between. The procedure is quick and simple and happens thousands of times every day around the world. In fact, the number of cataract surgeries performed around the world is expected to exceed 27 million by 2019. So talk to Dr Furness and the team today. And you could be looking at the world with a fresh pair of eyes. Instead of looking for your spectacles. 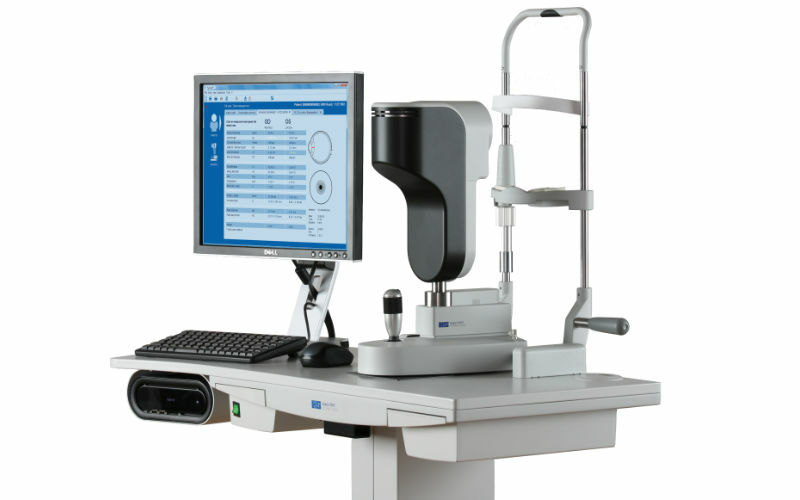 – Distance, intermediate and near vision can be achieved unaided and are analternative for those that do not tolerate monovision. Using newest available lens technology, FineVision, created by Bausch & Lomb, many patients don’t need to wear glasses for everyday tasks such as driving, reading the car speedometer or even using their smart phone.